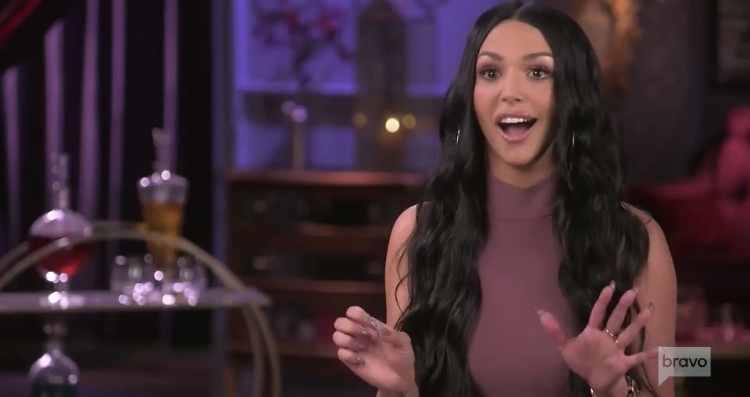 Who would have thought that having a baby would be a hot topic for the Vanderpump Rules cast? Brittany Cartwright and Jax Taylor have been very forthcoming on wanting to start a family (three kids!) as soon as they get married. 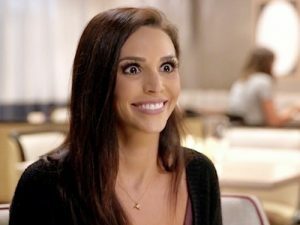 And ever since Tom Schwartz and Katie Maloney tied the knot there seems to be speculation every day if Katie is preggers or not. 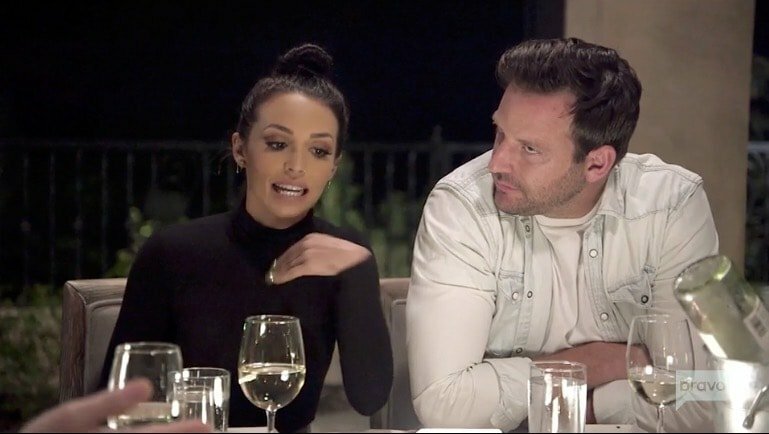 There were even rumors that Lala Kent was pregnant by her man fiancé, Randall Emmett. 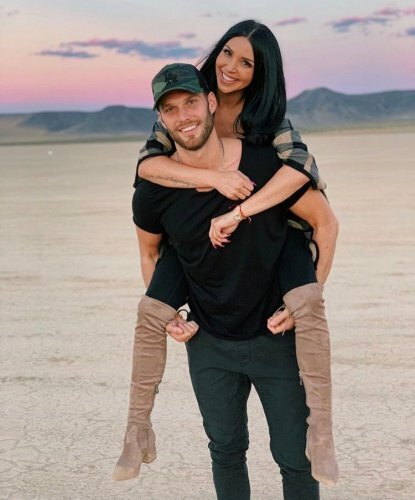 Is Scheana Marie dating Adam Spott? 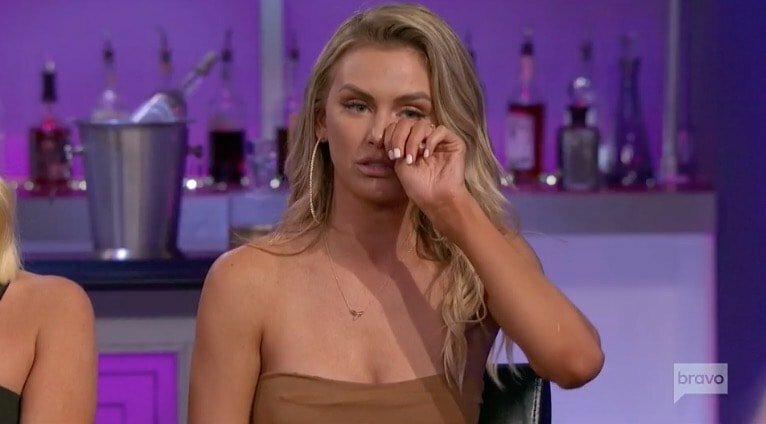 That is the question that Vanderpump Rules fans have been wondering in between seasons. These two have been sending a bunch of affirmative signals on social media. 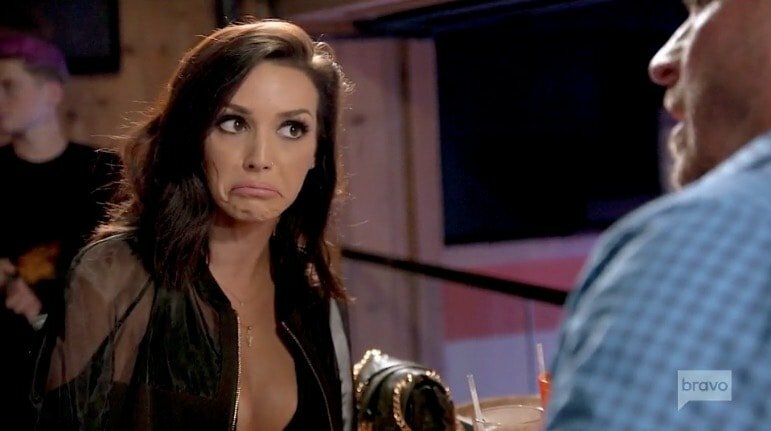 Conversely, Scheana described her relationship status as “single, hanging, and banging” in September. Long story short, there have been a lot of mixed signals and these two have really built up some intrigue going into Season 7.